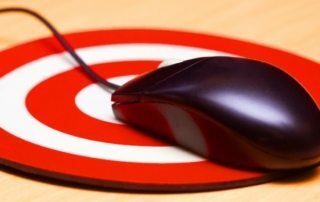 First there was Gmail’s *tabbed inbox layout that marketers had to contend with and now, Gmail has introduced its new ‘Block’ functionality. 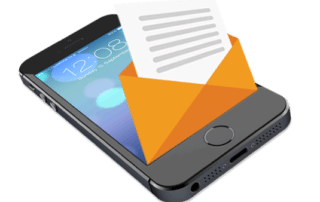 Smartphones and tablets have revolutionised the way we access information, and today people consume a tremendous amount of news on their phones. 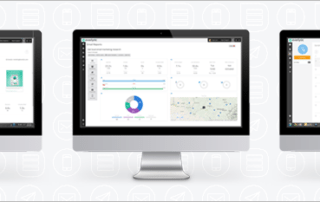 Instead of sending communications to everyone on your list, you can refine your strategy to send content that suits your user’s needs. 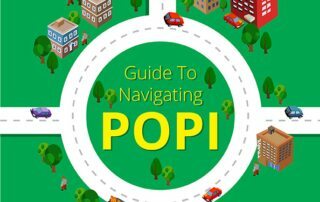 If recent media reports are anything to go by, the subject of POPI is again in the limelight, with reports indicating that the full Act will come into effect by the end of the year. The verdict has long been in, mobile penetration in Africa, and yes more specifically, South Africa is at its high tide. 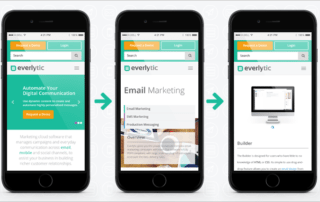 Leading South African email and digital communications solution provider, Everlytic, has been named as one of the top 10 finalists of the 2015 PwC Vision to Reality Awards Competition. 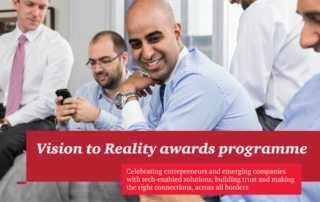 Leading South African email and digital communications solution provider, Everlytic, has been named as one of the Top 20 finalists of the 2015 PwC Vision to Reality Awards Competition. 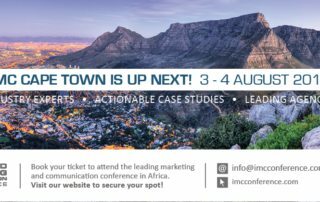 On August 3 and 4, marketers are set to hit the Mother City as the IMC Conference returns to Cape Town for a fifth time. 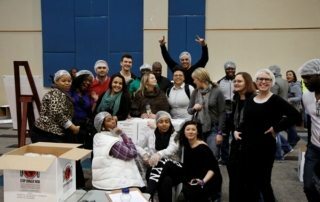 Everlytic this year showed its support for Mandela Day by joining the Stop Hunger Now Southern Africa Million Meal Challenge. 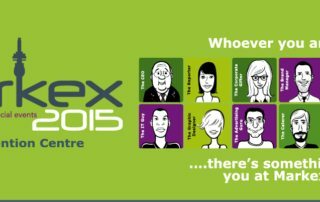 Now in its 28th year, Markex takes place from 2 – 4 June, 2015 at the Sandton Convention Centre. The marketing, promotions and events expo gives companies the opportunity to showcase industry innovations and solutions to over 10 000 visitors over the course of three days.